We have been working on a new reading District Reading Program. The units of study was developed by Lucy Calkins the Founding Director of Teachers College Reading and Writing Project, a New York City-based organization that has influenced literacy instruction around the globe. The kids are so excited to be learning news ways to help them read, we have become "Super Readers" with "Super Reading Powers". They are leaning so much and becoming Super Readers. I am so lucky to be using this program and seeing the kids grow in their reading skills. This Thursday we started using the Units of Study for Teaching Writing, as it is wonderful. I can't wait to see what kind of stories they will develop!!!! More to come and show when we create some wonderful stories. Language Arts includes both Reading and Writing. There are five parts of reading instruction. Listed below are the ways that I utilize Daily 5 and Fundations to meet the instructional needs of my students. 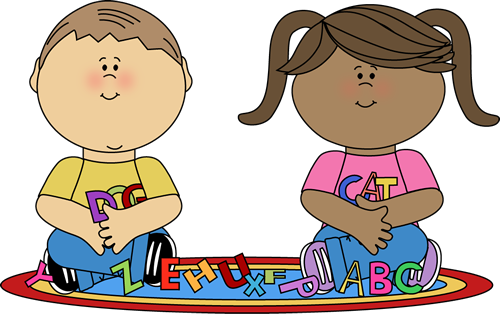 Please click on the links to the left to learn more Daily 5, Fundations and Sight Words.